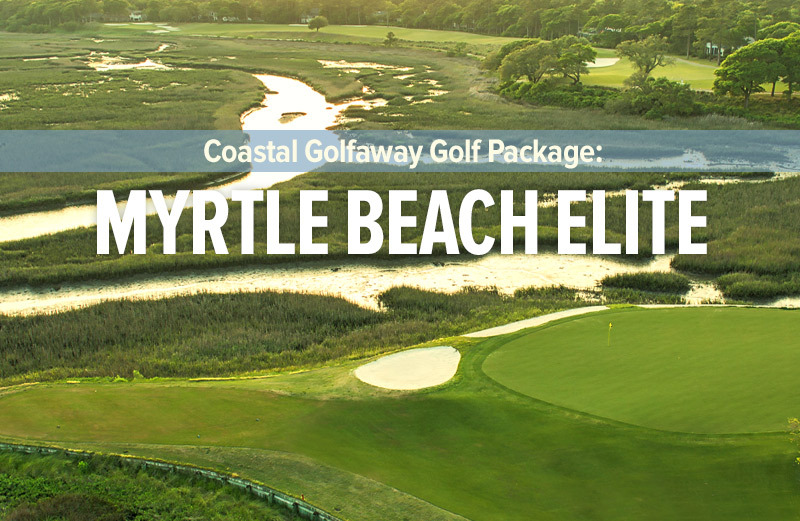 River Landing Golf Club is a short drive north of Wilmington NC, located just off I-40 and NC Hwy 41. 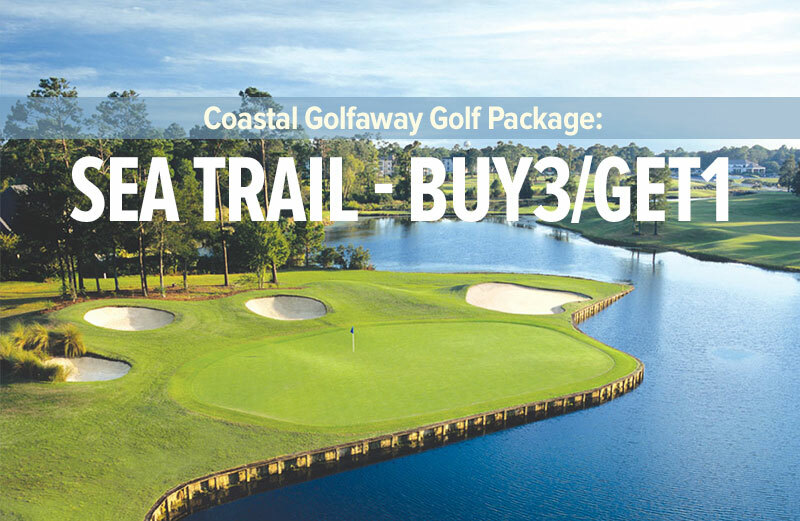 With the River Landing Stay and Play Golf Package, you will truly enjoy either 18 of the Clyde Johnston designed courses and their well-manicured, undulating Champion Bermuda greens, and perfectly mown, contoured fairways. 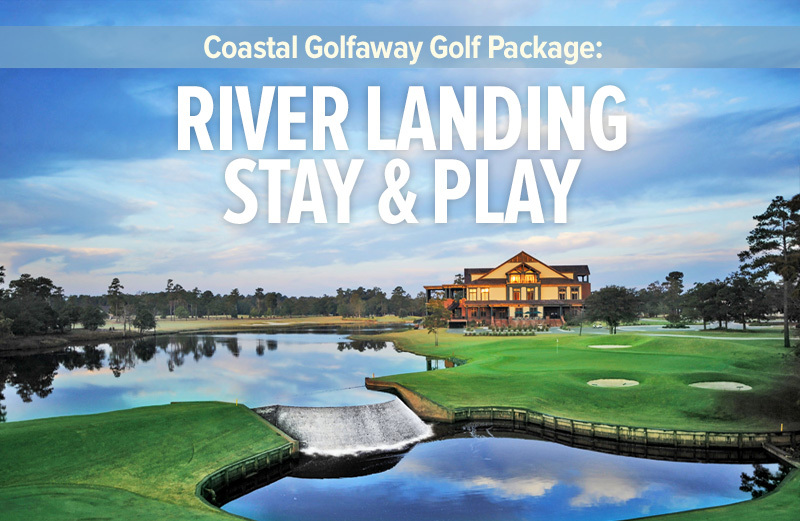 Host to US Open Qualifiers and numerous Carolina’s Professional and Amateur Championships, River Landing is a “must-play” on your way to, or from the Grand Strand! Lodging options include the conveniently located Holiday Inn/Express at I-40 and NC Hwy 41, just outside the entrance to River Landing. Amenities include King and Queen bedding, Breakfast Bar, WIFI, Fitness Center, and much more. Next door is the Mad Boar Restaurant and River Dancers Pub, an eclectic, laid back eatery, specializing in “American” food. 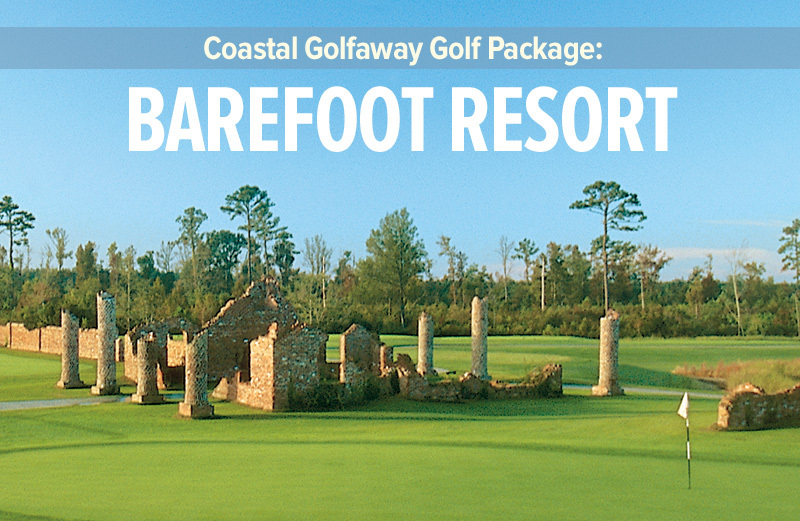 Groups of eight or more have the opportunity to stay in the Cottages at the Clubhouse in River Landing. 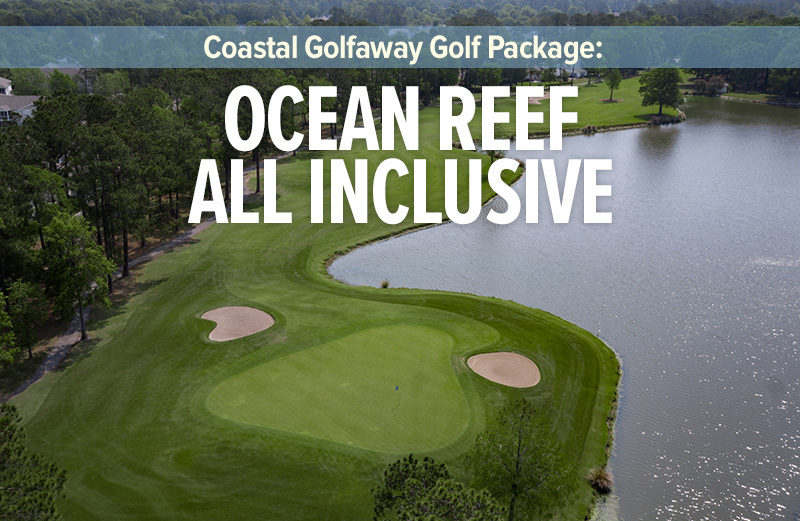 They are comfortable and well appointed, featuring large living and dining areas, four bedrooms and baths, and a wrap-around porch, providing great views of the golf course and clubhouse. 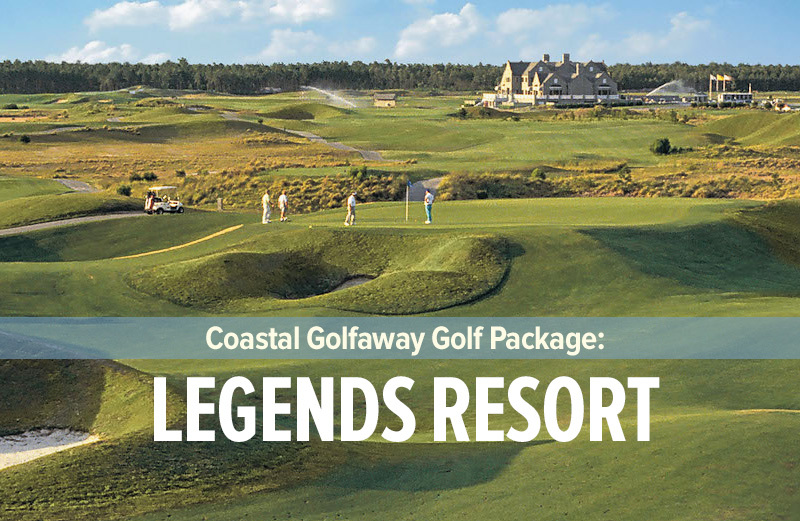 Price is for 1 night and 1 round of golf based on double occupancy at River Landing. This includes breakfast at the Holiday Inn Express- River Landing. This is based on availability. 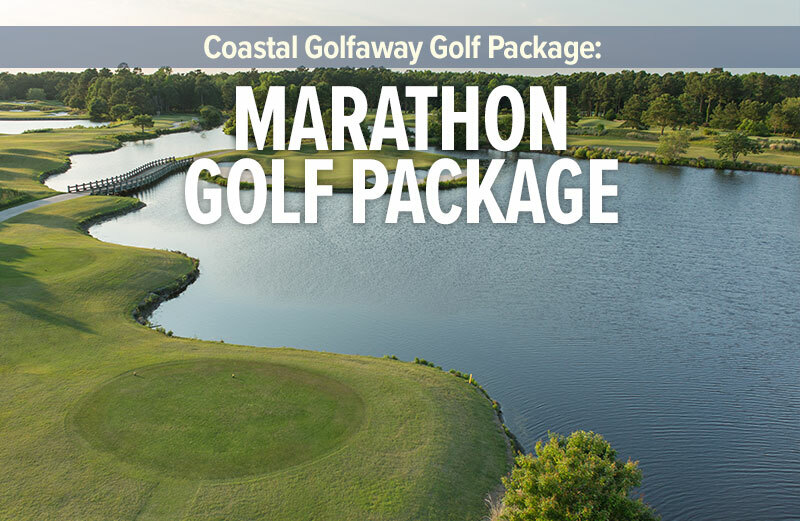 Includes all cart fees, green fees, and taxes.